This Friday, October 5, is author/illustrator David Shannon’s birthday! He has written and/or illustrated over 35 books for children. Click here for more information about David Shannon. 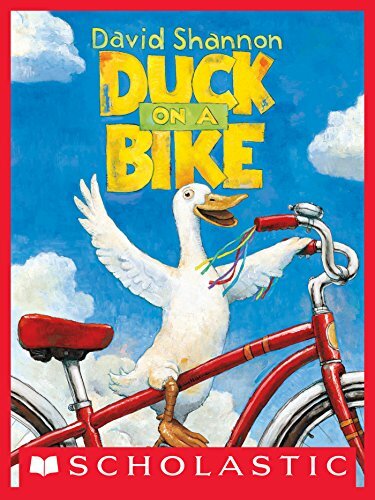 Although his most well-known book is probably No, David!, my favorite is Duck on a Bike. It makes me laugh! 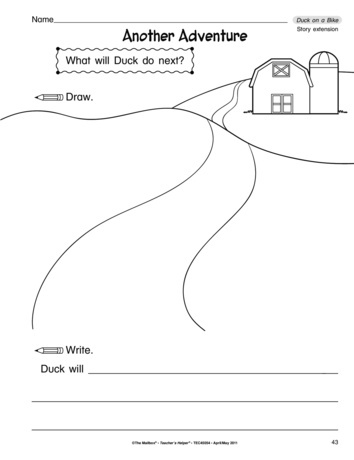 Celebrate his birthday on Friday with a read aloud of this hilarious story and the printables below! 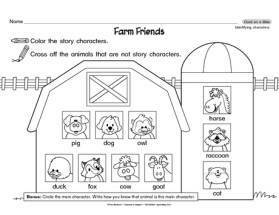 Students identify characters in the story with this printable. 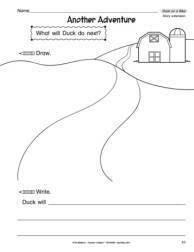 What will Duck do next? 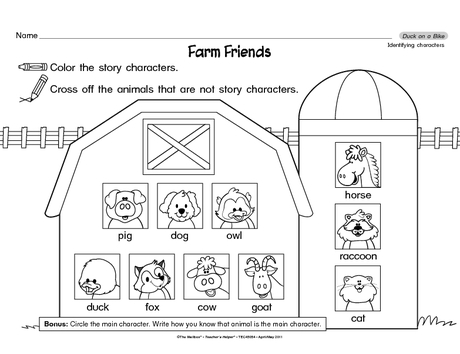 Students extend the story with this printable. I love “Good Boy, Fergus!”. Fergus reminds me of my beloved dog Kirby who passed last year. We love David Shannon books — from preschool to Nan ??????????? ?